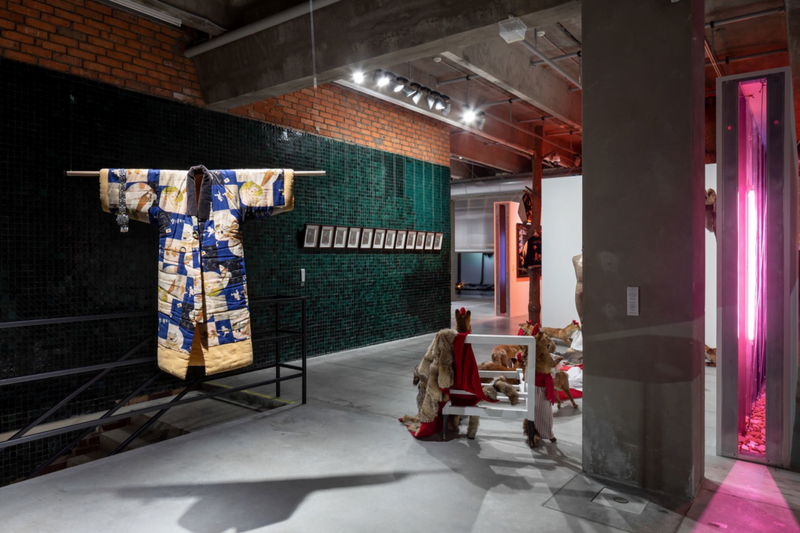 Garage Museum of Contemporary Art presents The Fabric of Felicity, an international project showcasing clothes in art outside the context of the fashion industry. The exhibition spans five continents and features over forty artists, including representatives of historical avant-gardes, members of the Soviet and Brazilian underground art scenes, and new generation artists from Russia, Japan, USA, Zimbabwe, and other countries. Exhibition on view until 27 January 2019.